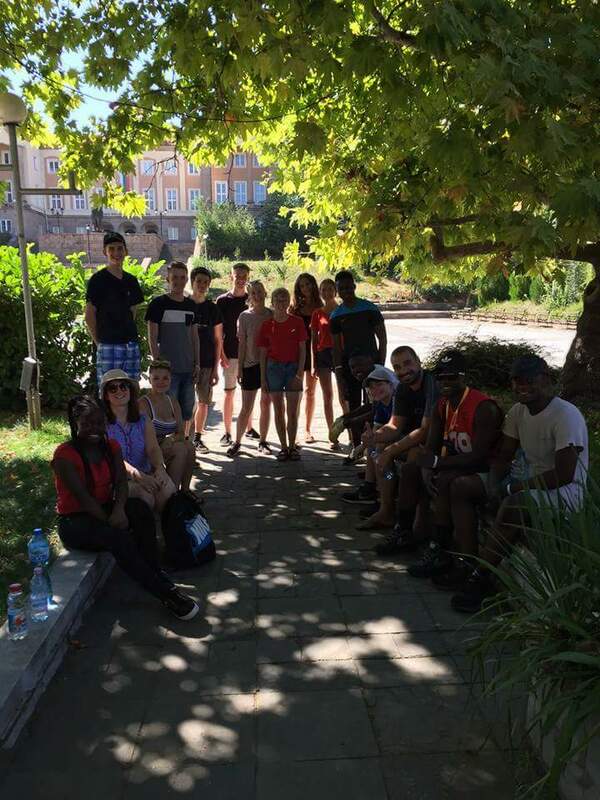 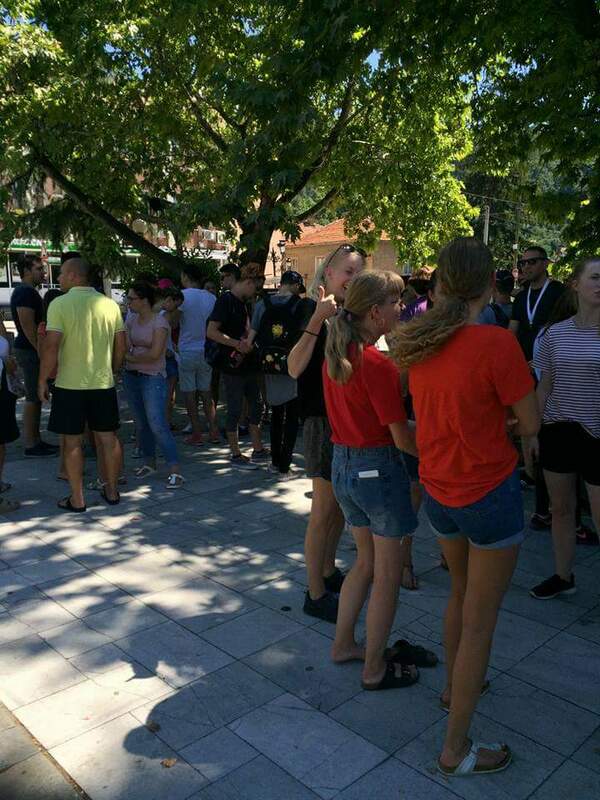 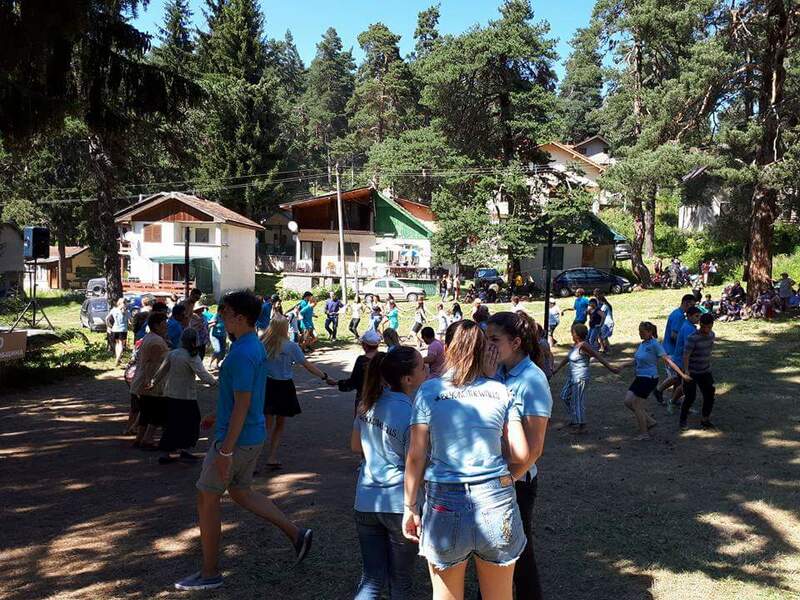 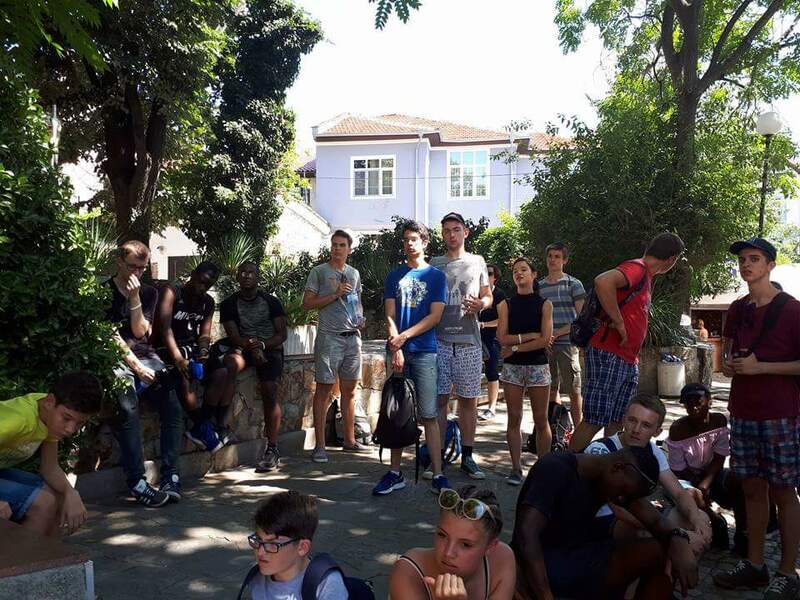 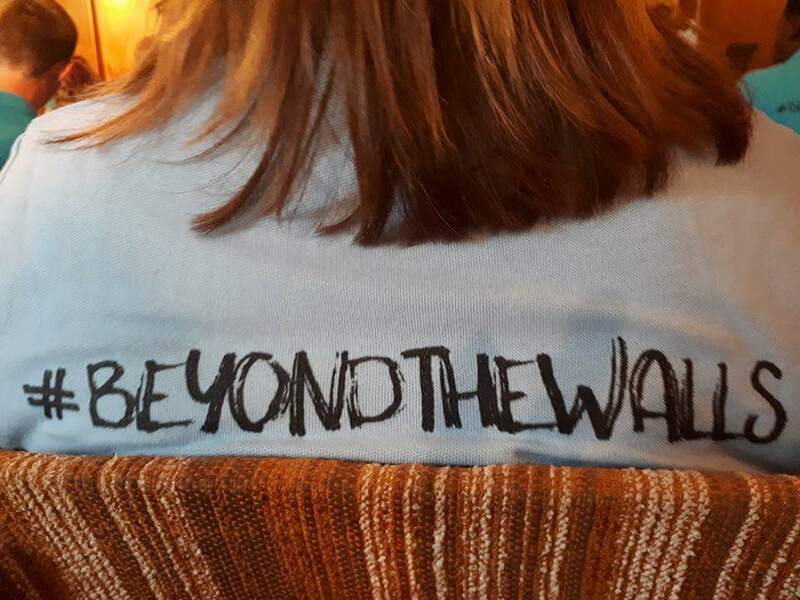 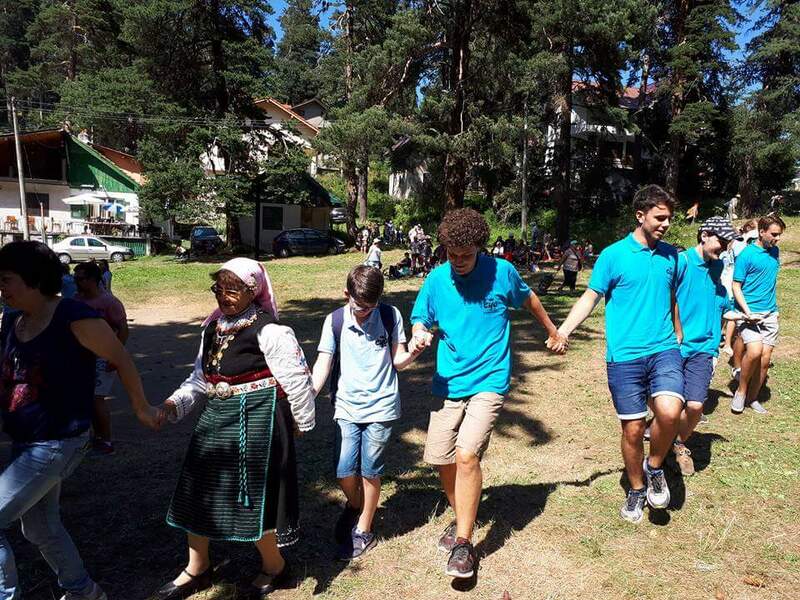 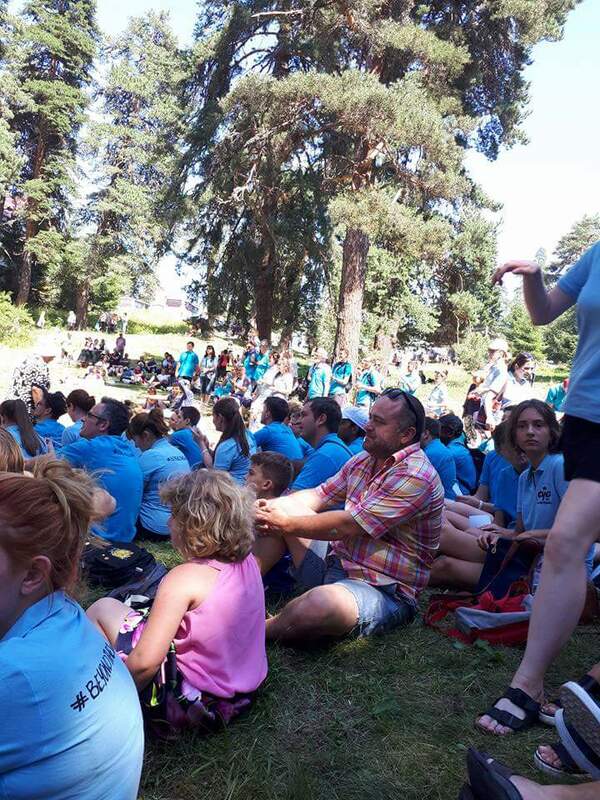 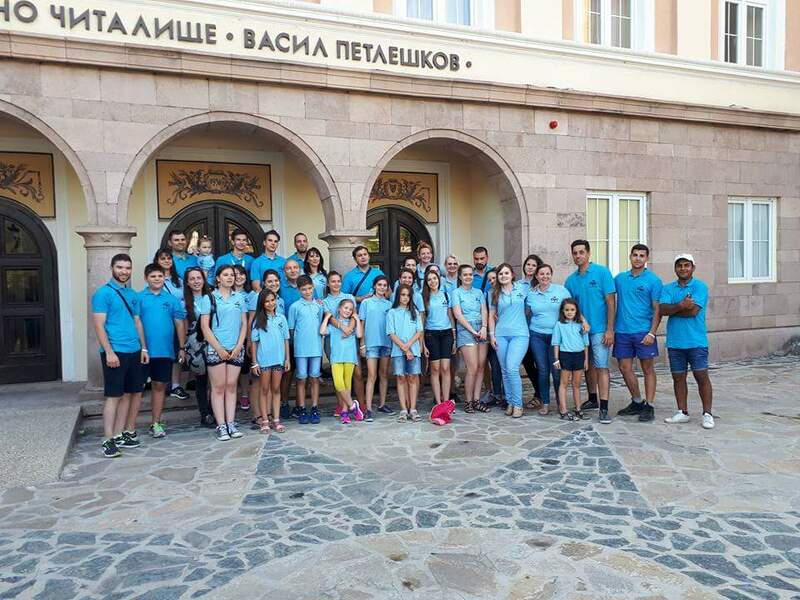 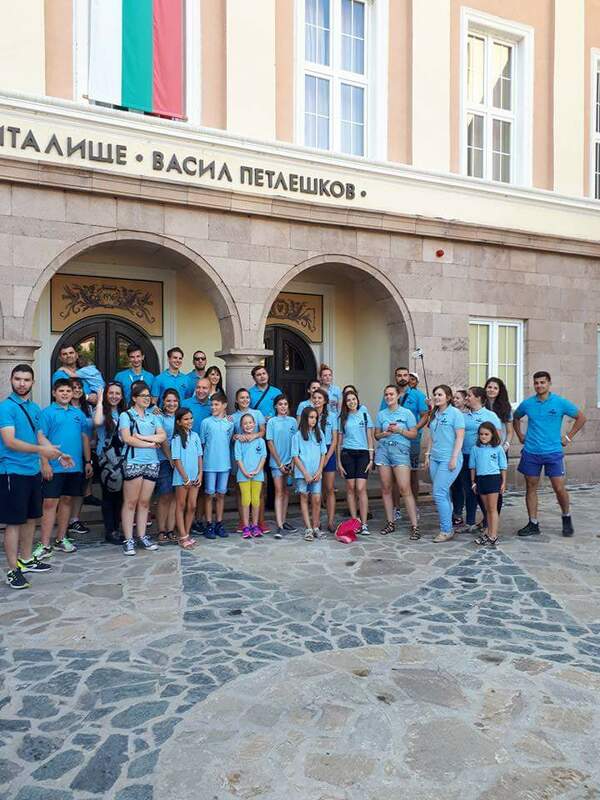 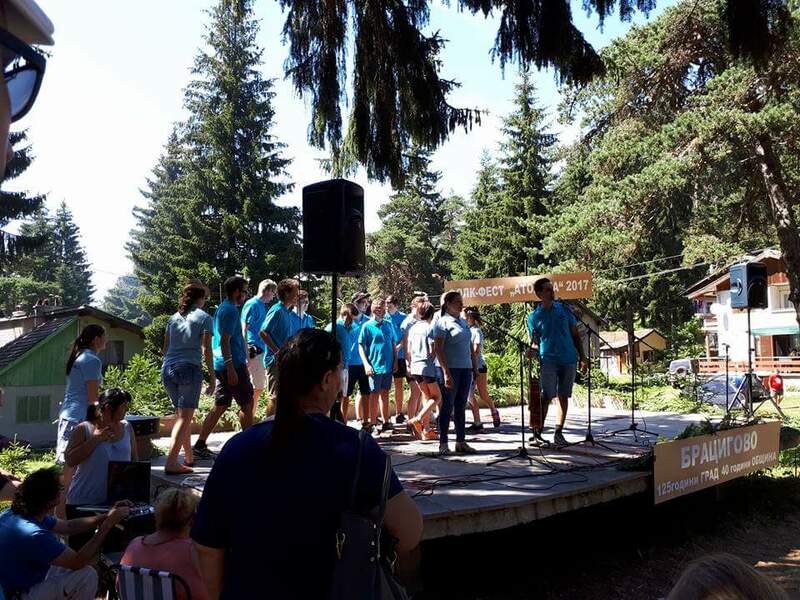 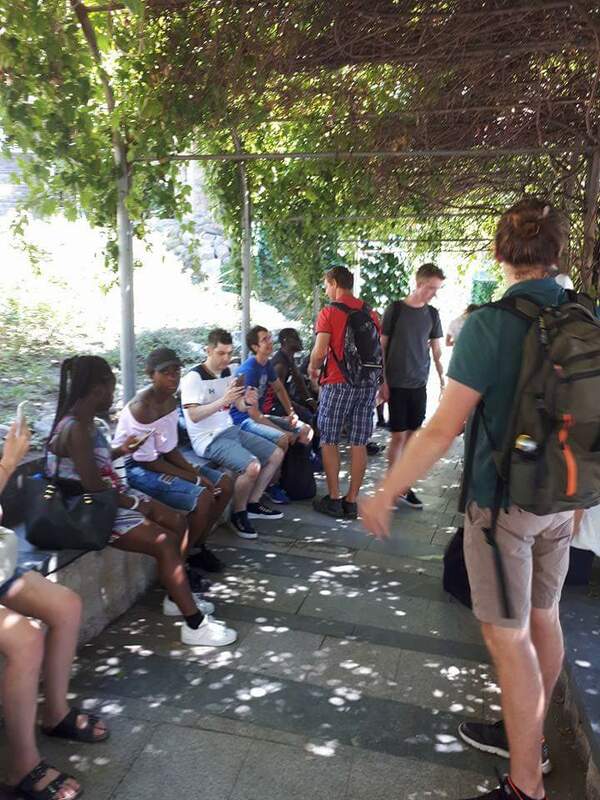 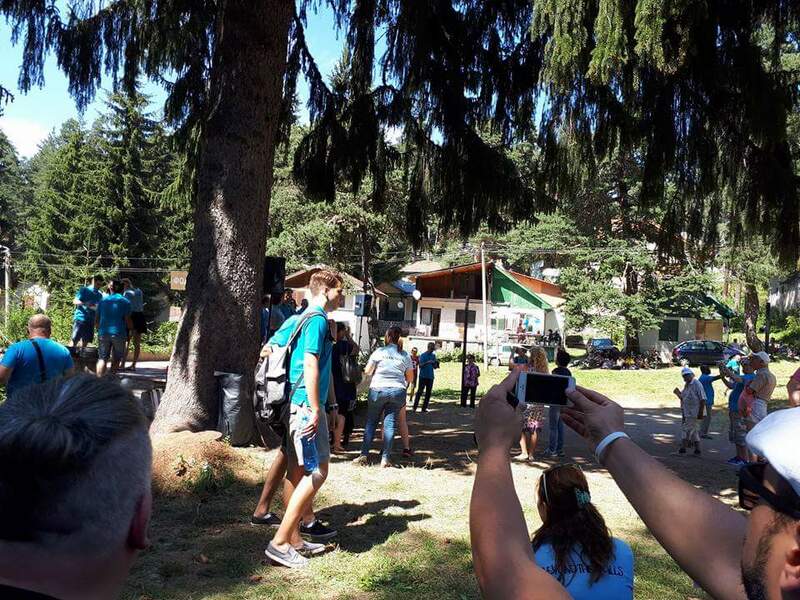 n July 2017 the Dream Centre Youth embarked upon a journey to Bulgaria to join with the Faith & Future charity and several other youth teams from all over Europe for EYC 2017 – Beyond the Walls. 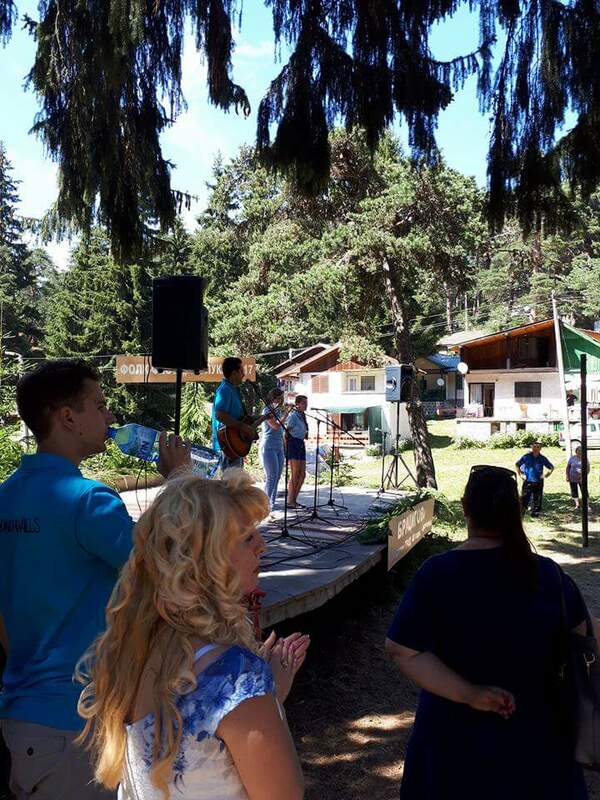 The purpose of this conference was not only to bring biblical teaching to the young people but practical outworking of their faith in Jesus Christ. 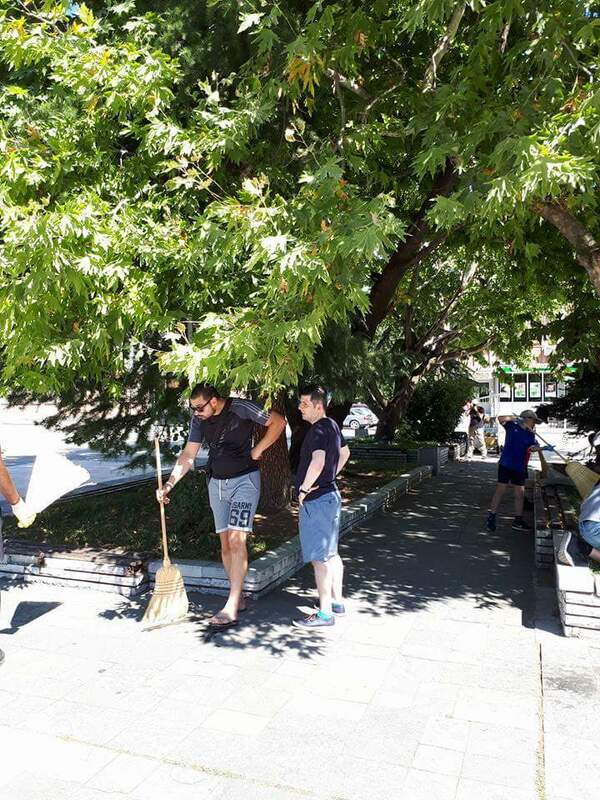 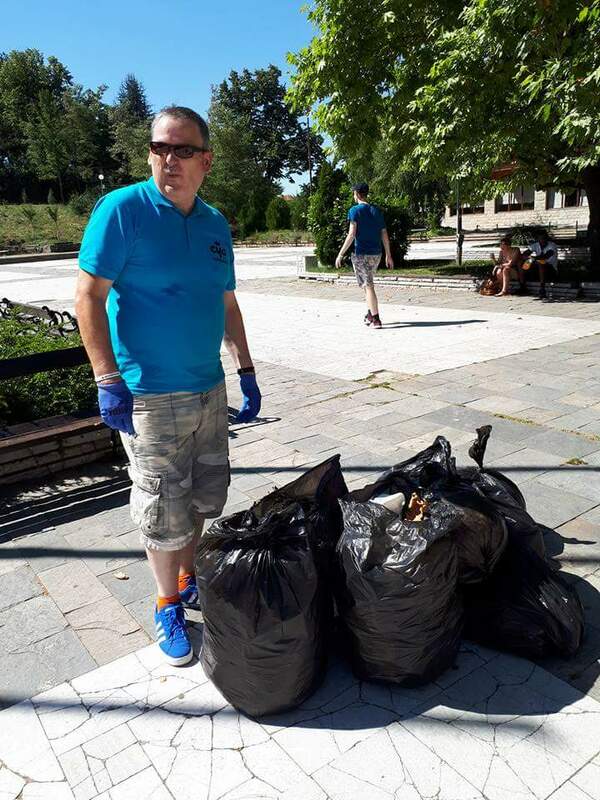 EYC gave the opportunity for social outreach in the local area of Bratsigovo and saw the European teams joining together to do such works as cleaning rubbish from the local children’s park, clearing the leaves and rubbish from the public square, chopping wood for the winter months for the more elderly residents. 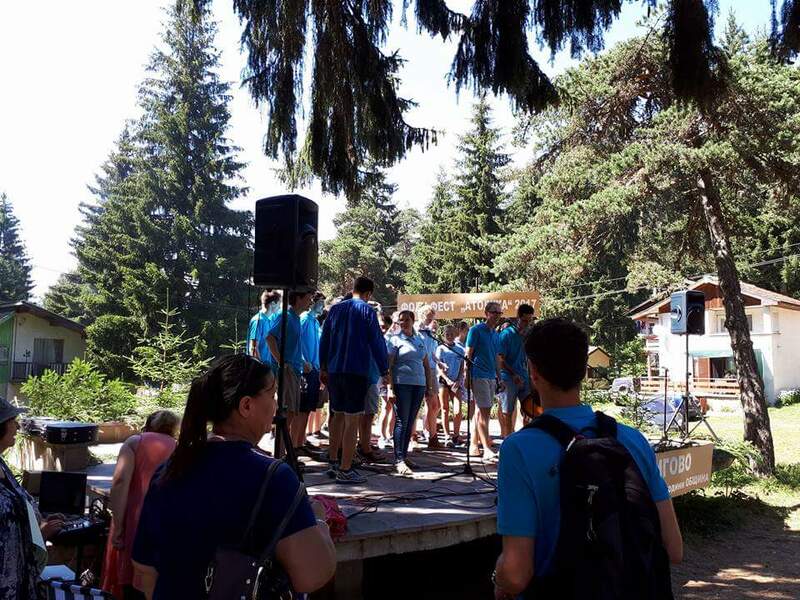 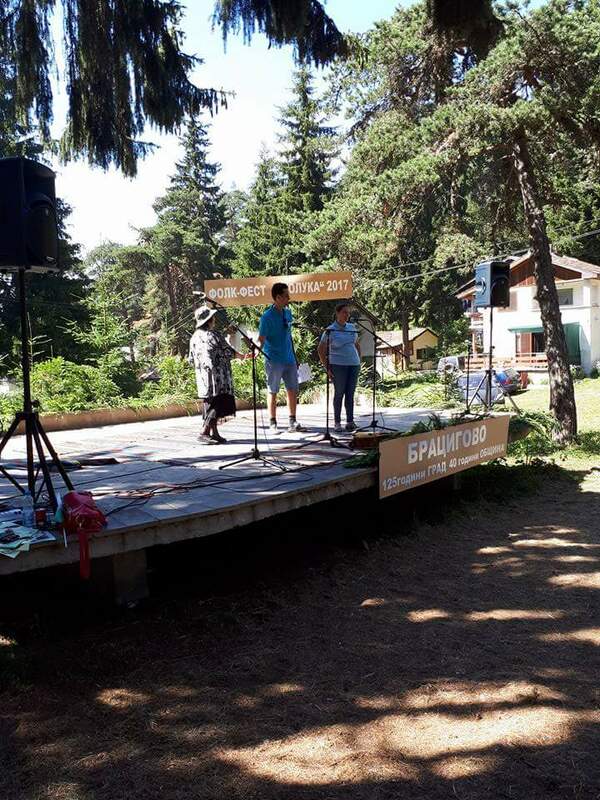 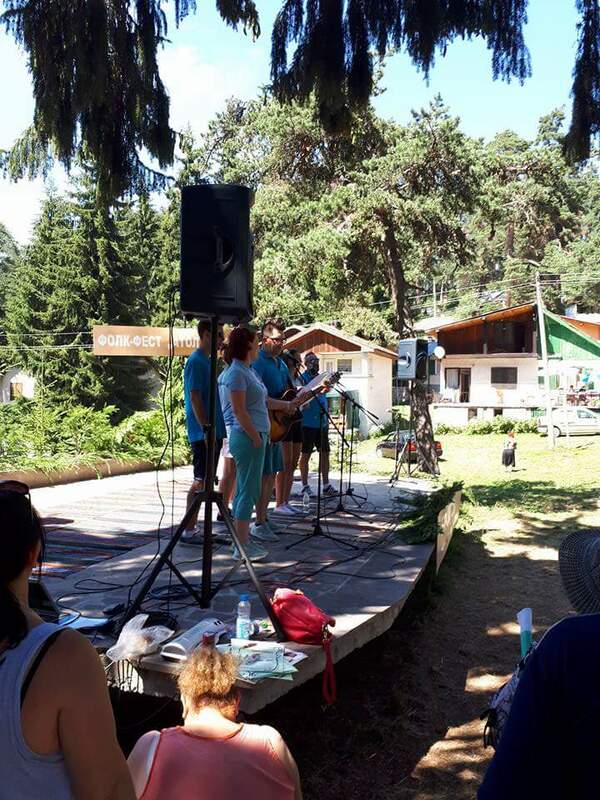 The teams were even able to perform at a local festival in the mountains to entertain all the residents from the local towns and have time to talk and share with people one on one. 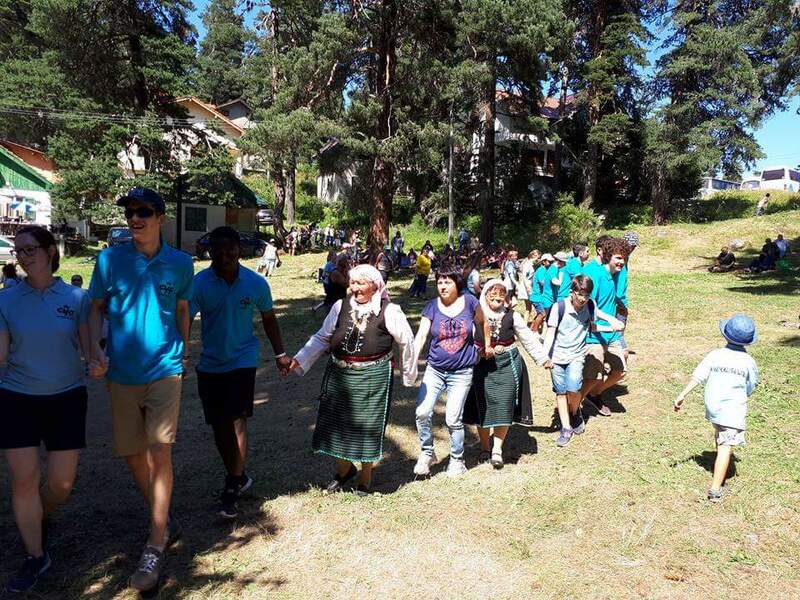 EYC was and is a fantastic opportunity for our young people to share the gospel through practical help and activity.